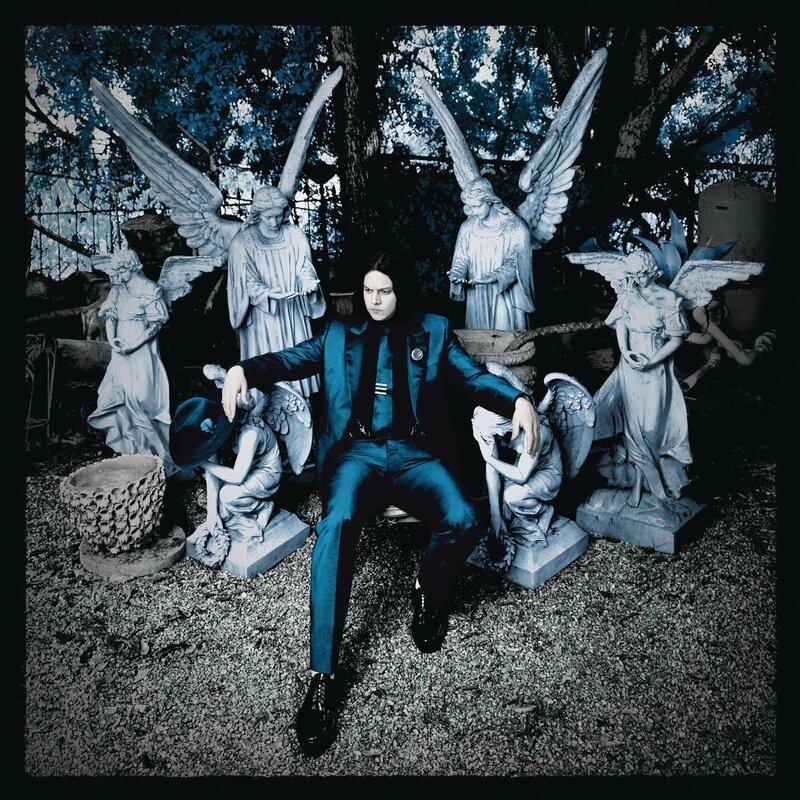 Only one more week until Jack White’s new album ‘Lazaretto‘ will debut on CD and Vinyl. I’m sure most of you have already downloaded the digital files on iTunes, and we can all say with great confidence that this new album is AMAZING. I’m looking forward to hearing the entire album on vinyl next week. White has graced us with his first music video from the album, which is the title track, and it’s just as good as you’d think it would be. You can pick up your vinyl copies of the album on June 10th. Enjoy the video below. This entry was posted on Wednesday, June 4th, 2014 at 11:10 am	and is filed under Music, News. You can follow any responses to this entry through the RSS 2.0 feed. You can skip to the end and leave a response. Pinging is currently not allowed. « You Must Watch The ‘What If’ Trailer! !